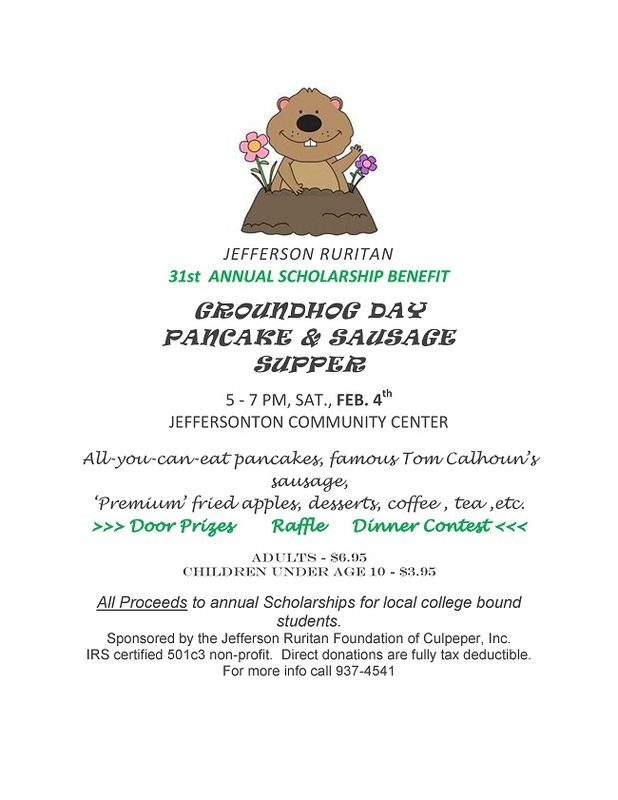 The Jefferson Ruritan Foundation together with the Jefferson (VA) Ruritan Club will hold its 30th Annual Scholarship Groundhog Day Pancake & Sausage Supper from 5-7pm on Sat., Feb. 4, at the Jeffersonton Community Center, 5073 Jeffersonton Rd., Jeffersonton (Rts. 802 & 621 off Rt. 229). Menu will include All-you-can-eat pancakes, famous Tom Calhoun’s sausage, fried apples, coffee, tea etc. Cost for the supper is Adults – $6.95, Children under age 10 – $3.95. Carry-out will be available! 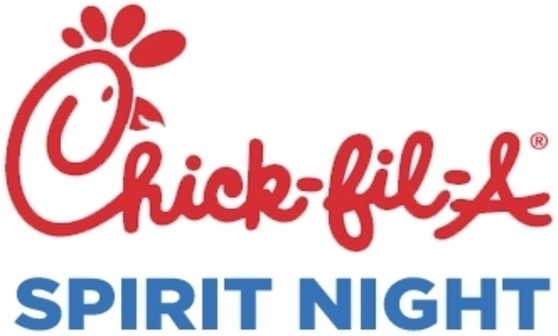 All Proceeds to annual Scholarships for local college bound students. 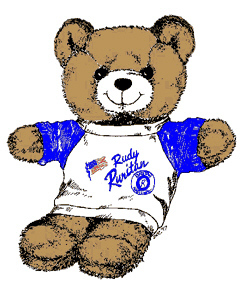 Sponsored by the Jefferson Ruritan Foundation of Culpeper, Inc. IRS certified 501c3 non-profit. Direct donations are fully tax deductible. 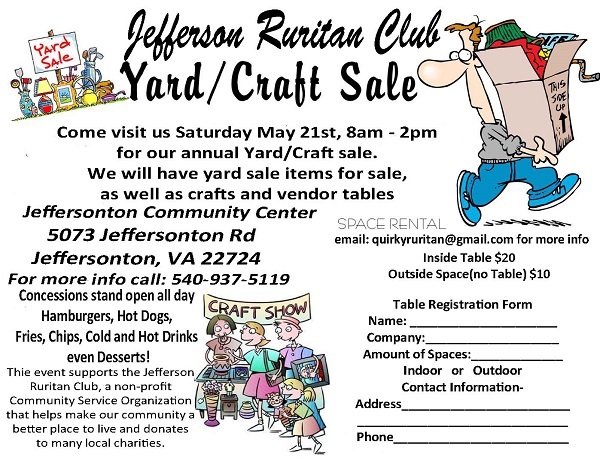 For more info call 937-4541 or go to www.jeffersonvaruritanclub.org. All-you-can-eat pancakes, sausage,fried apples, coffee, tea, etc. 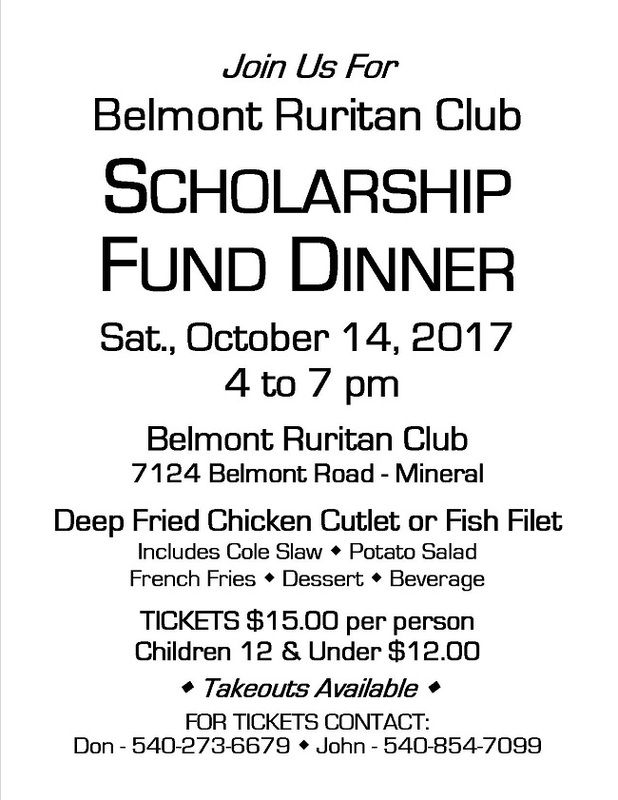 All proceeds to annual scholarships for local college bound students. Sponsored by the Jefferson Ruritan Foundation of Culpeper, Inc. IRS certified 501c3 non-profit. Direct donations are fully tax deductible.